CommunityAmerica | Happy Food Co. Dinner Kits — Happy Food Co. Welcome to the Happy Food Co. dinner kit service at CommunityAmerica Credit Union and TruHome Solutions. Our goal is simple: to make it fun and easy to cook amazing meals at home, even on your busiest weeknights. We handle the meal planning, shopping, measuring and chopping. You simply order online and pick up fresh dinner kits in the Garden of Eatin' or the TruHome (TOC) main break room. Questions? Please contact us. We're happy to help. Sign up for Happy Food Co. eNews to receive weekly menu updates, special offers and more. Thank you! 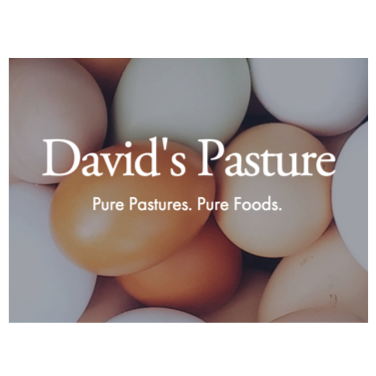 We'll add you to our eNewsletter and send you periodic updates on new menu items, special offerings and cooking tips from Chef K.
What's in a dinner kit? 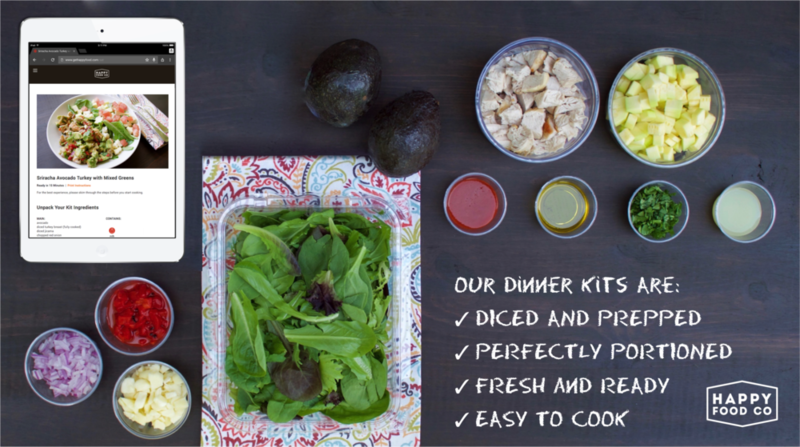 Happy Food Co. dinner kits include fresh, chopped, diced and measured ingredients—everything you need to cook at great meal at home. We also include easy cooking instructions for all skill levels. We source our ingredients from the finest local suppliers so you can count on freshness and quality every time you order. 1. Set the location of your office (CommunityAmerica or TruHome). 2. Select the date you want us to deliver your dinner kit. 3. Pick a meal from our chef-designed menu. 5. Click "Order" to purchase. We'll send you an order confirmation, followed by a delivery email when your dinner kit is available for pickup at the CommunityAmerica or TruHome office. 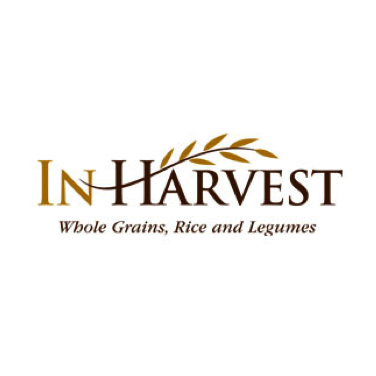 We deliver fresh dinner kits by 4pm daily to the Garden of Eatin' at the CommunityAmerica Administrative Office and the Main Break Room at the TruHome Solutions (TOC) office. You will provide a payment method when you place your dinner kit order, but we will not charge your card until your dinner kit is delivered. 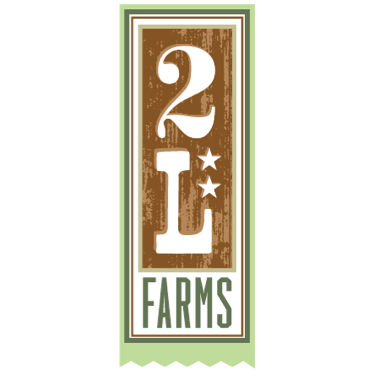 We will introduce several new menu items each month, featuring seasonal veggies and local flavors. We also keep our most popular dinner kits on the menu for a period of time so you can enjoy them again and again if you choose. How long do dinner kits stay fresh? Every dinner kit includes a "Best By" date on the box label so you know how many days you can hold ingredients in your fridge before you need to cook them. What if I need to cancel my dinner kit order? You can cancel your dinner kit order up until midnight on the day before delivery. Simply log into your account at shop.gethappyfood.com and go to your Order Queue at the top of the page to cancel. The easiest way to change your delivery date is to cancel your dinner kit order and place a new order with the correct delivery date. Remember, you're not charged for a dinner kit until we deliver it. What happens if I forget to pick up my dinner kit? Don't worry! Your dinner kit will be waiting for you in the cooler the next day, still fresh and ready to cook. We will send you a reminder email if we see that you've forgotten to pick up your kit.